Our Driving range is 100 yards wide and 400 yards long with an all grass tee area, giving you enough space to work on your game. 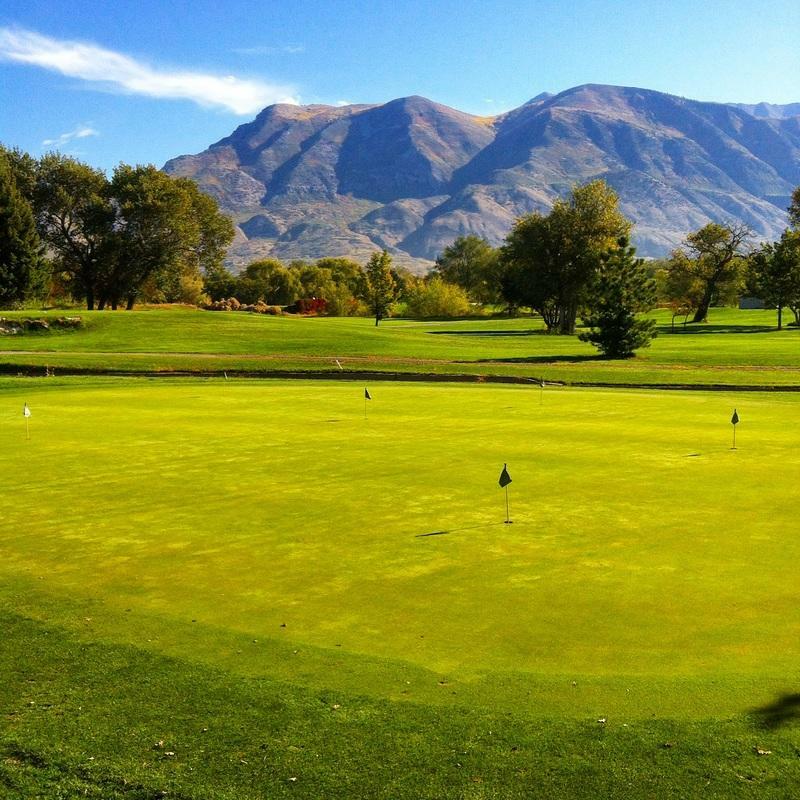 Our range is the only driving range in Utah valley with stadium lights, providing you with a one of a kind after dark practice experience during any time of your day. Access over 5,000 square of practice greens. Fox Hollow Golf Club has 2 large putting and chipping greens with different elevations, tiers, and obsticles. 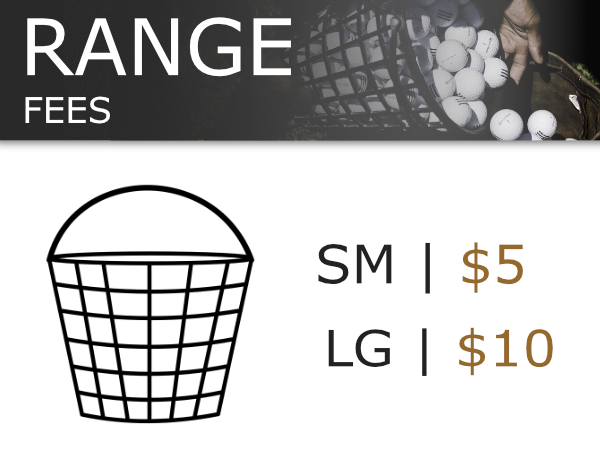 Giving you the ability to chip and put from every angle to improve your game.